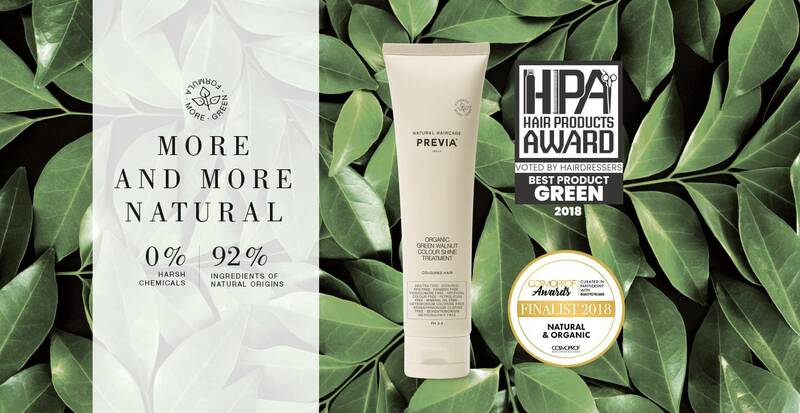 PREVIA NATURAL HAIRCARE BELIEVE IN THE PERFECTION OF NATURE AND IS COMMITTED TO PRESERVING IT WITH PURE AND NATURAL PRODUCTS. WE SAY NO TO PETROLEUM DERIVATIVES, CHEMICAL SURFACTANTS, PRESERVATIVES AND ARTIFICIAL COLOURANTS. 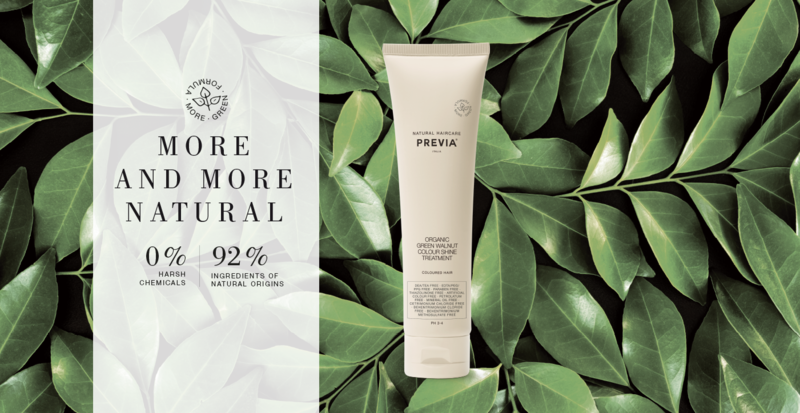 FORMULATIONS BY PREVIA NATURAL HAIRCARE CONTAIN CERTIFIED ORGANIC ACTIVE PRINCIPLES OBTAINED FROM INNOVATIVE AND SUSTAINABLE TECHNOLOGIES. WE ARE AWARE OF THE IMPACT OUR CHOICES HAVE ON THE PLANET, DUE TO THIS WE ONLY USE INNOVATIVE AND ECOLOGICAL MATERIALS FOR OUR PACKAGING. WE ARE COMMITTED TO MAKING SURE EVERY TREATMENT IS PERCEIVED AS A UNIQUE AND UNFORGETTABLE EXPERIENCE: AN OLFACTORY JOURNEY GUIDED BY SELECTED ENVELOPING FRAGRANCES.